also Legend Car Racing!! See 130 MPH racing at its best! 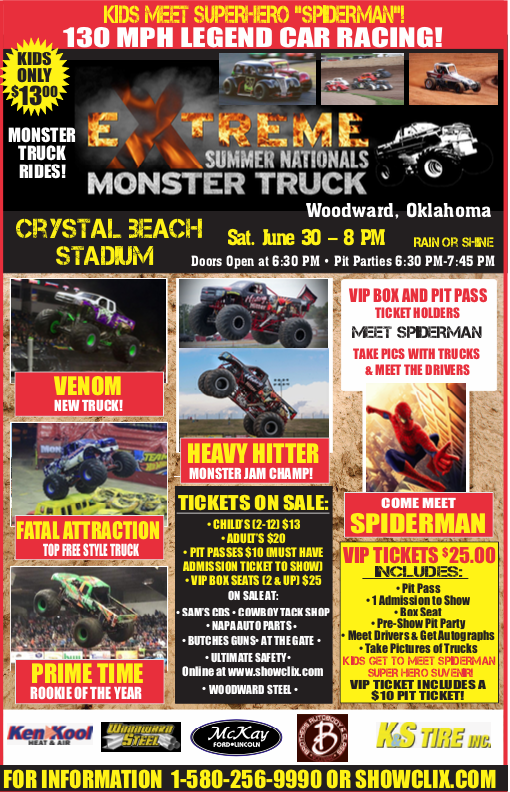 local tough truck contest ! special VIP Guest: Superhero "SPIDERMAN"
And kids get a Superhero souvenir!